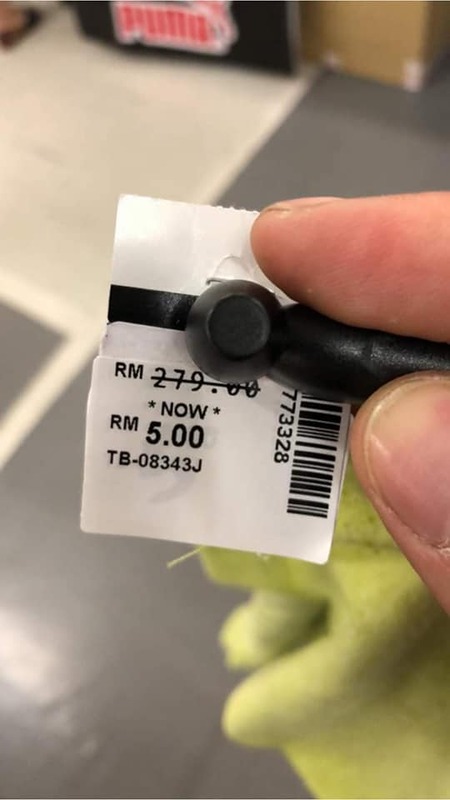 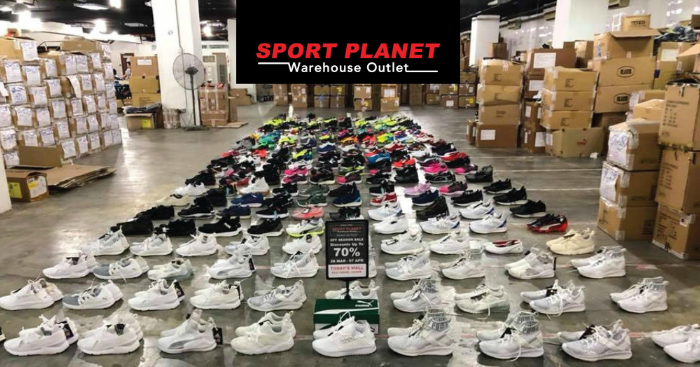 Sport Planet will run one of the largest sports warehouse sale at Today’s Mall located in Ulu Tiram from now till 7 April 2019. 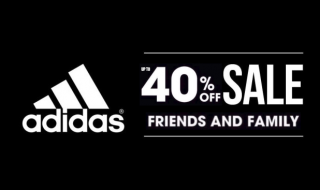 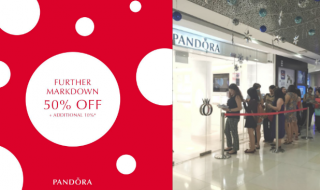 Brands include Adidas, Puma, New Balance, Timberland and more. 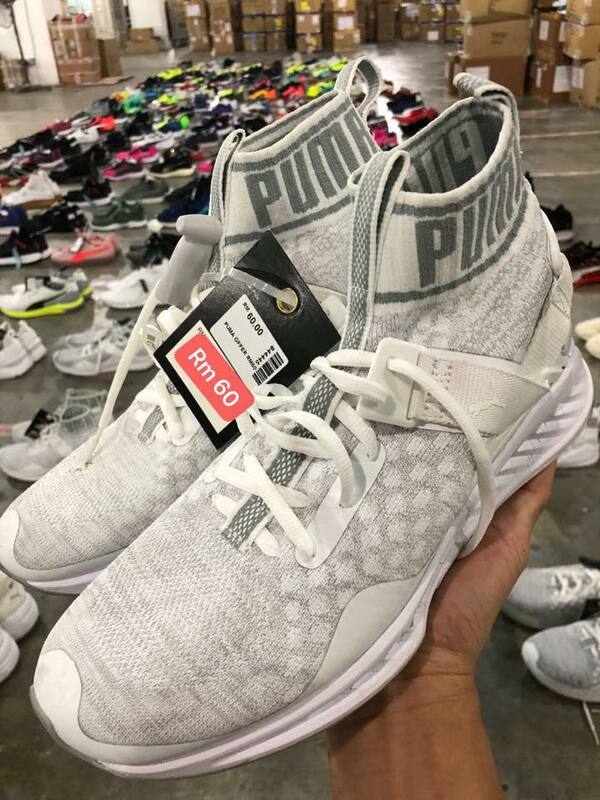 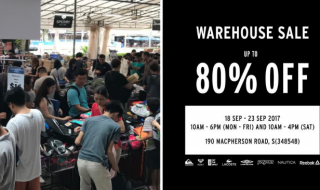 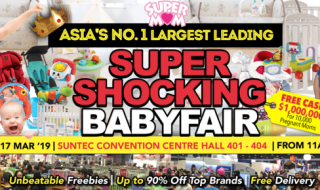 Royal Sporting House Warehouse Sale will run from 18 – 23 Sep 17. 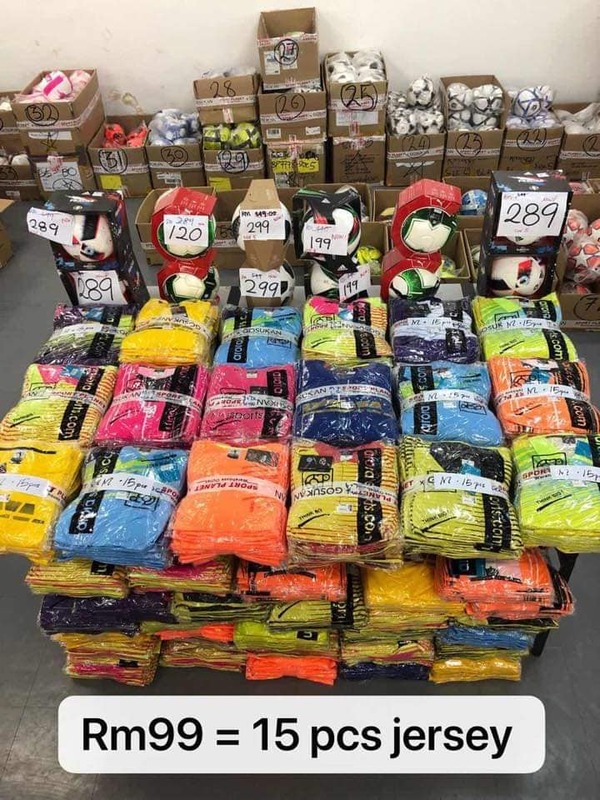 Enjoy up to 80% off sporting goods!